Barcelona have accepted the contract terms asked for by Adrien Rabiot. According to SPORT’s sources, the player asked for €600,000 per month and the club have agreed to match that. 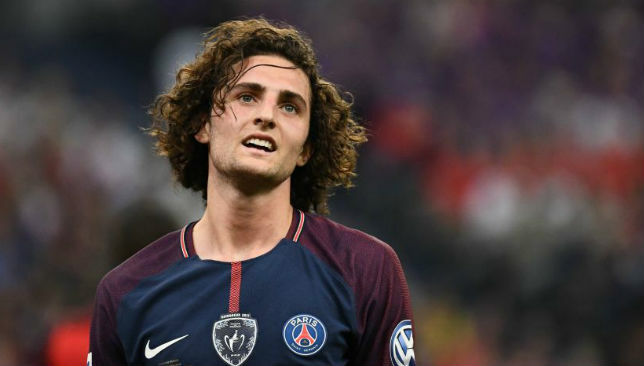 Eric Abidal and Pep Segura’s trip to Paris was to establish a plan with Rabiot’s agent, and mother, in order for the deal to reach a positive conclusion. It was also a trip to inform Paris Saint-Germain of their intentions to sign the player. The arrival of Abidal to the sporting department was to take advantage of the French market as the club searched for a top quality central midfielder. This has led them to Rabiot, not in Russia with the French national team, who is entering the last year of his contract and wants to join another team. Abidal spoke to the player’s mother first to sound out a deal and on Tuesday Pep Segura travelled to Paris in order to finalise the details. As a result of this meeting, Barcelona reached an agreement with Rabiot. He wanted a five-year contract which would see him earn more than €7m per season and, in football terms, wants to be used as a ‘number eight’. The current setup at PSG means Rabiot is primarily used as a ‘six’ but the player believes his talents would be better utilised further up the pitch. After agreeing terms with the player, Barcelona then spoke with PSG. The French champions want Rabiot to sign a new deal at the club but won’t bow to his economic or sporting demands. Furthermore they are tired of his mother’s interference. The club, according to SPORT’s sources, classify Rabiot as “very complicated” and, for the first time, admit that he could leave the club. PSG are against selling any of their starters, and least of all to Barcelona, but find themselves in an unfamiliar position. 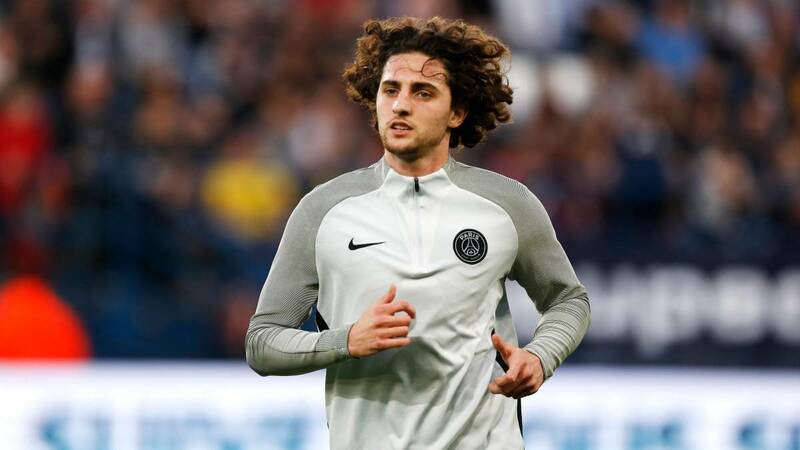 PSG’s president, Nasser Al-Khelaifi is at a disadvantage because Rabiot could leave the club on a free transfer at the end of next season and as such they must consider selling him this summer. Now it’s down to the negotiations between Barça and PSG. The talks are likely to be tense following the failed attempts to sign Thiago Silva, Verratti and Marquinhos. Barcelona are still yet to make an official offer to PSG and that’s their next move. Up to what point and price they are willing to pay is another matter to resolve. PSG understand there’s a high possibility that Rabiot will leave the club this summer but it would need to be for a significant amount or they’d just let this contract run down.